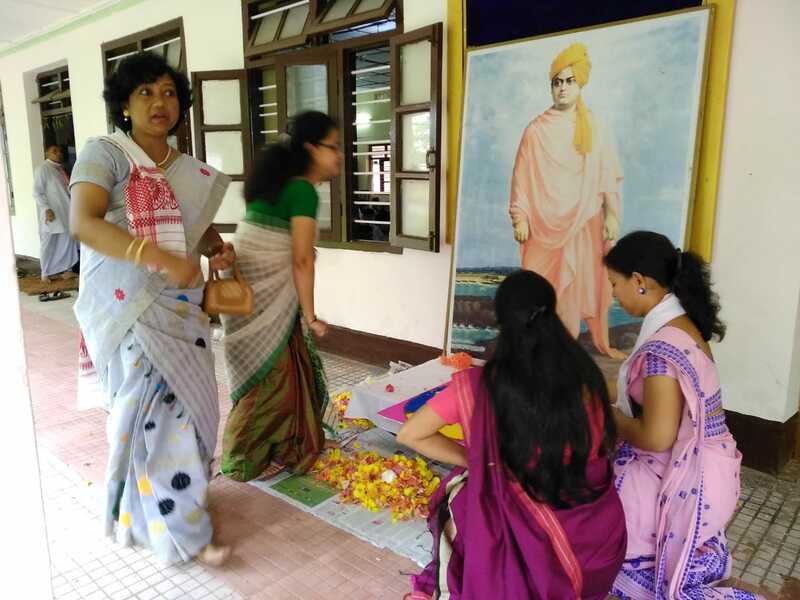 Vidyalaya celebrated Universal Brotherhood Day on 11 September 2018, to mark the occasion of 125th Year completion of Swami Vivekananda’s historic Chicago Address in 1893. 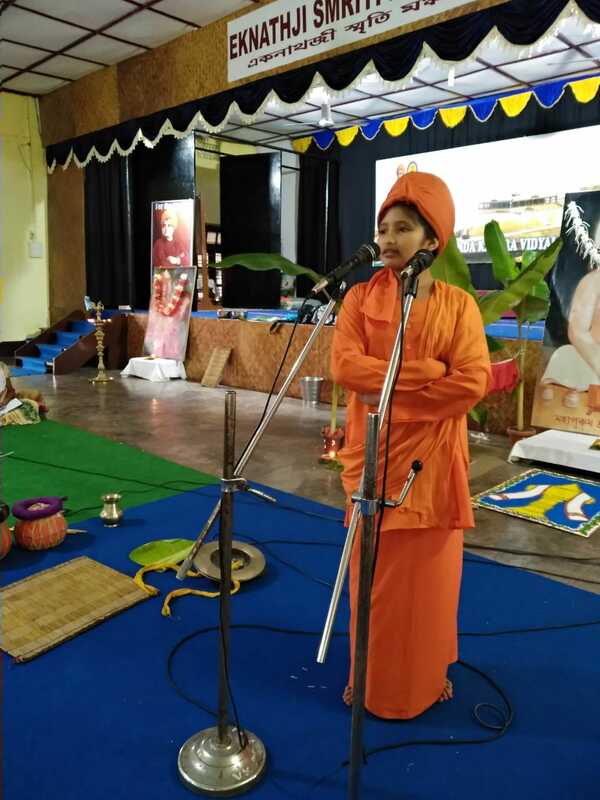 A series of programme by our secondary and primary students were performed in Vidyalaya’s Yoga-Vidya Sabhagriha. 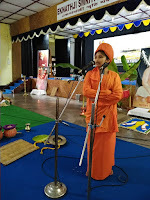 The Chicago speech with Swamiji’s attire was delivered by a primary girl Snigdha Gogoi. 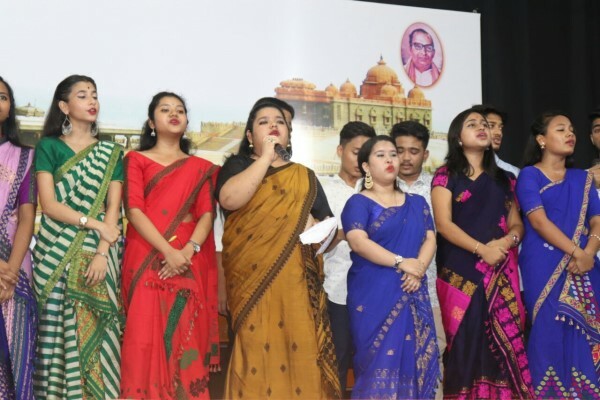 Teacher Ranjit Muktiar spoke about the importance of the Day, followed by Bhuban Mandale song presented by Secondary students. Universal Brotherhood Day was also celebrated in the District Library Tinsukia by Vivekananda Kendra Tinsukia Branch, from evening 2 p.m. onward. 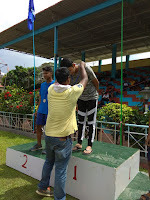 Sattradhikar Rev. 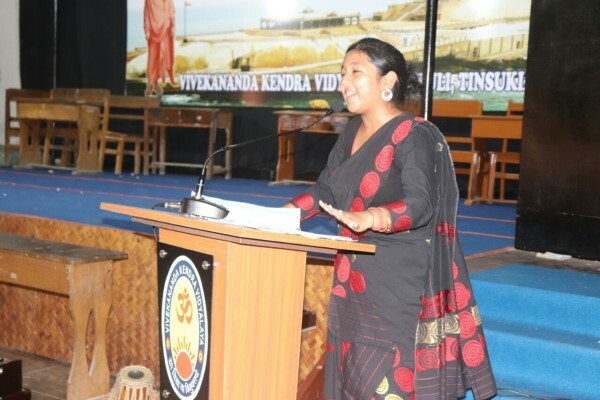 Moonmoon Deb Mahanta was the Chief Guest and speaker for the programme. 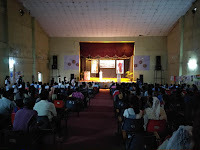 A total of 500 audience was present in the auditaurium. The punyatithi of Srimanta Sankardev was also observed the same day. 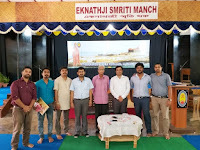 Bhakats from a near Naamghar presented Naam, Borgeet etc with our students and teachers. 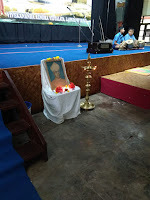 Some of the students performed Naam Prasanga and kirtaan. The atmosphere was charged with holy spiritual feelings. 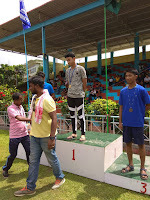 Prasad was distributed at the end to and all present. 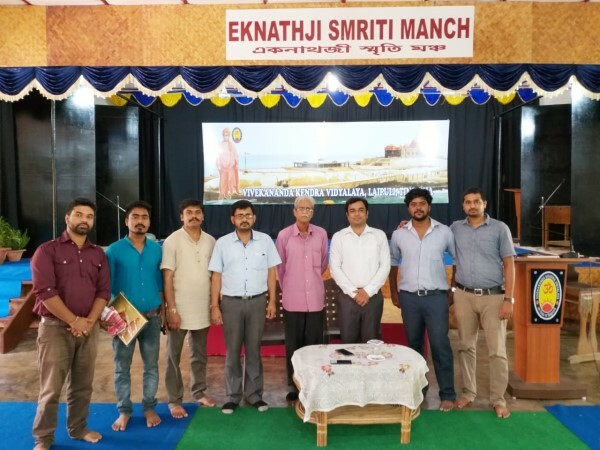 Dr Jayesh Sonwane, from Nasik Maharastra who is known for his research in Electrochemistry, Environmental Chemistry & Biochemistry has recently visited our Vidyalaya on 6 September 2018. He interacted with our students of Higher Secondary section and tried opening different horizons about their career with Science and Technology. 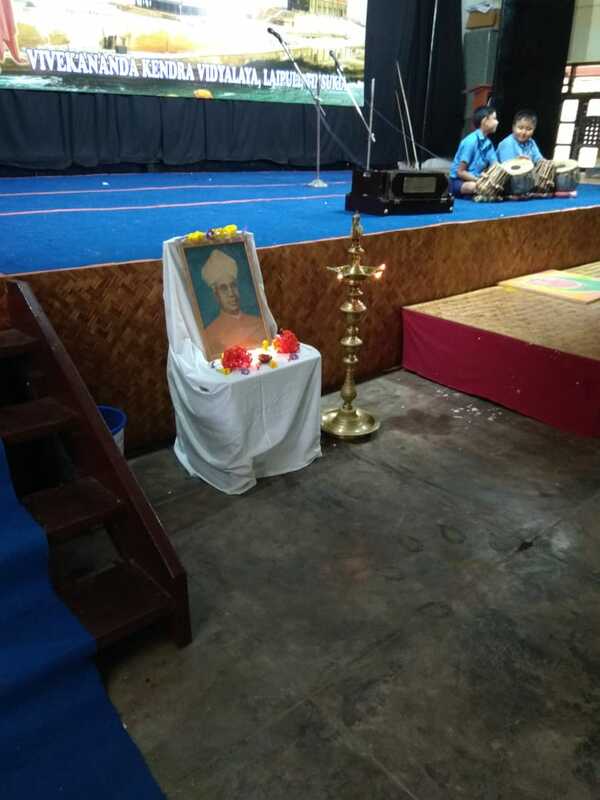 Teacher’s Day was celebrated on 5 Sept to mark the Birth Anniversary of Dr. Sarvepalli Radhakrishnan, who was a great teacher, philosopher, a man of sheer brilliance and also the former President of Independent India. 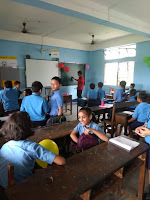 Keeping the tradition in mind, Class XII students were acting Teachers and took the classes in both Primary and secondary section for four periods. After that they arranged light refreshment for teachers. 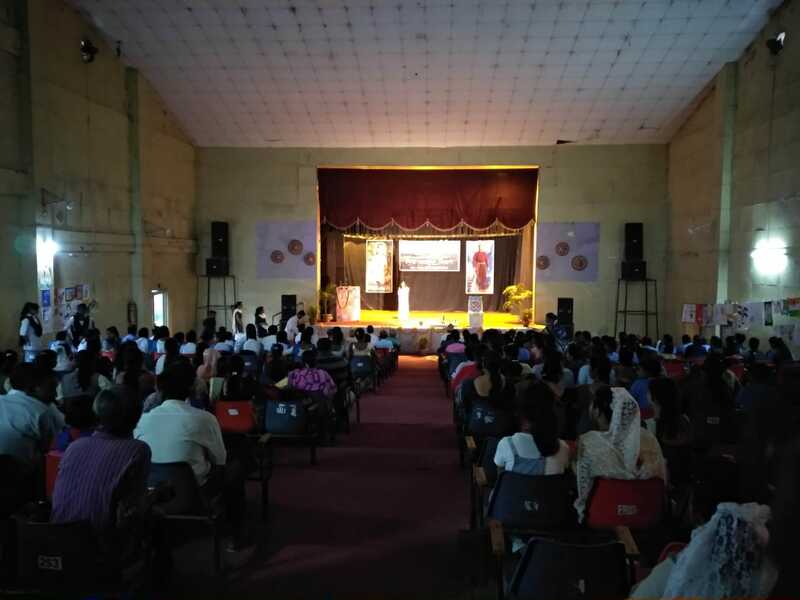 In the afternoon, a cultural programme was organized by the students. 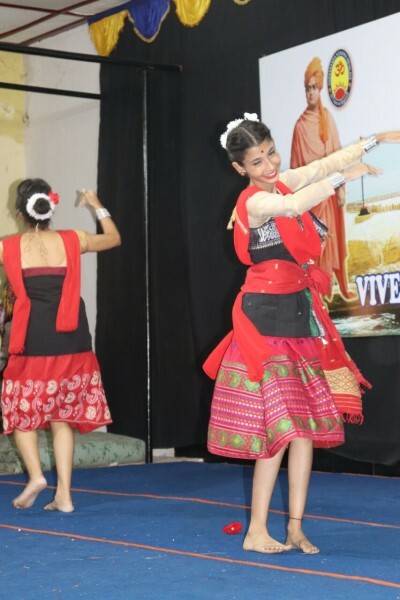 Song, dance, speech and skit were presented by the outgoing batch of the Vidyalaya. 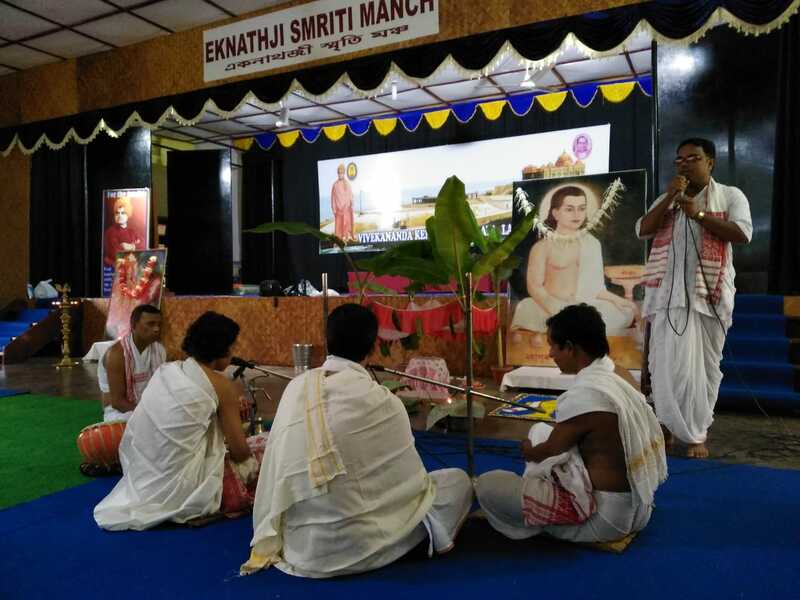 Sri Krishna Janmastami was celebrated on 3 Sept 2018, in the Vidyalaya premises with different colorful programme and devotional flair. Traditional ‘Matka-Phor’ (Breaking of the pot), was conducted among the students of Secondary and Sr. Sec. level. 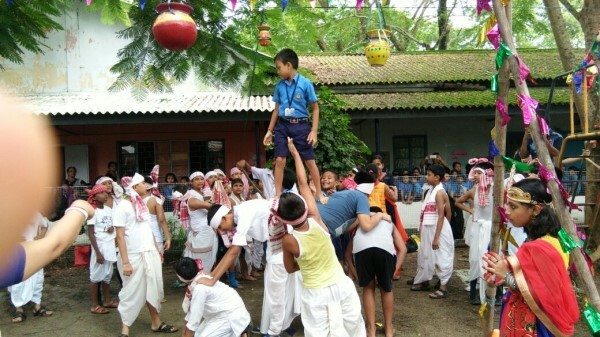 Many Primary students were in the role of Bal-Gopala. some took make up like Krishna. 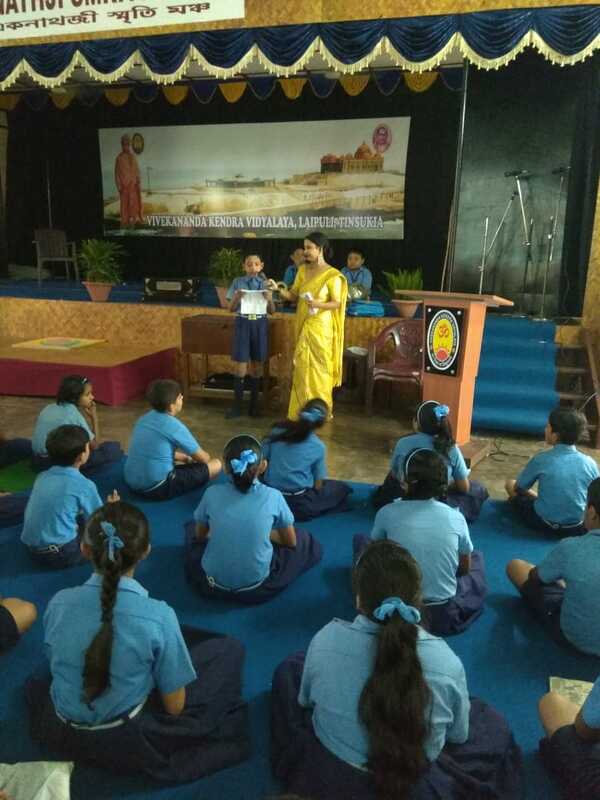 A series of Bhajans were sung by the students while conducting Assembly.